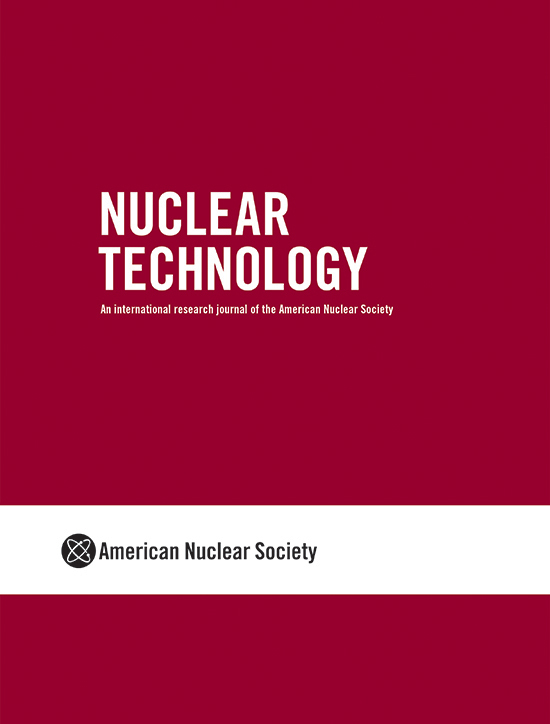 Edited by Dr. Andrew C. Klein, Nuclear Technology (NT) is the leading international publication reporting on new information in all areas of the practical application of nuclear science. Topics include all aspects of reactor technology: operations, safety materials, instrumentation, fuel, and waste management. Also covered are medical uses, radiation detection, production of radiation, health physics, and computer applications. Electronic access to Nuclear Technology is free for all ANS members. View Latest Articles — finalized, as-yet-unscheduled articles published online ahead of print.